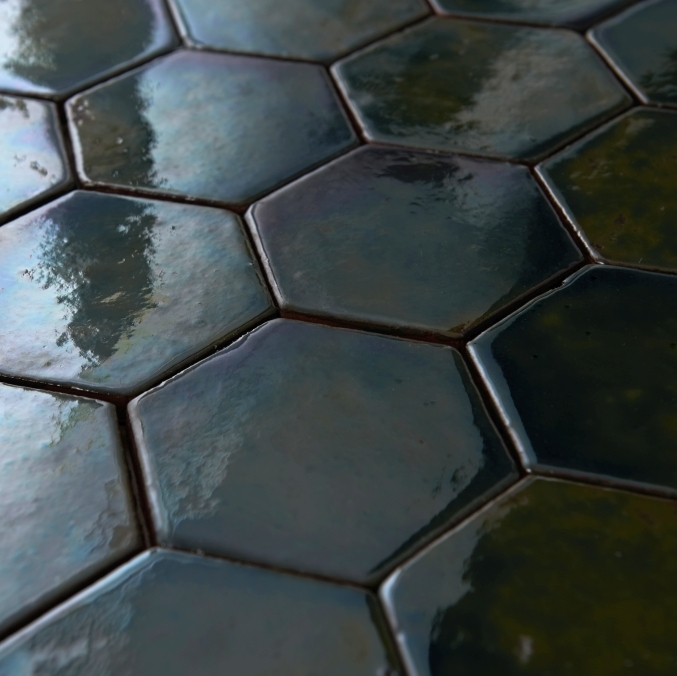 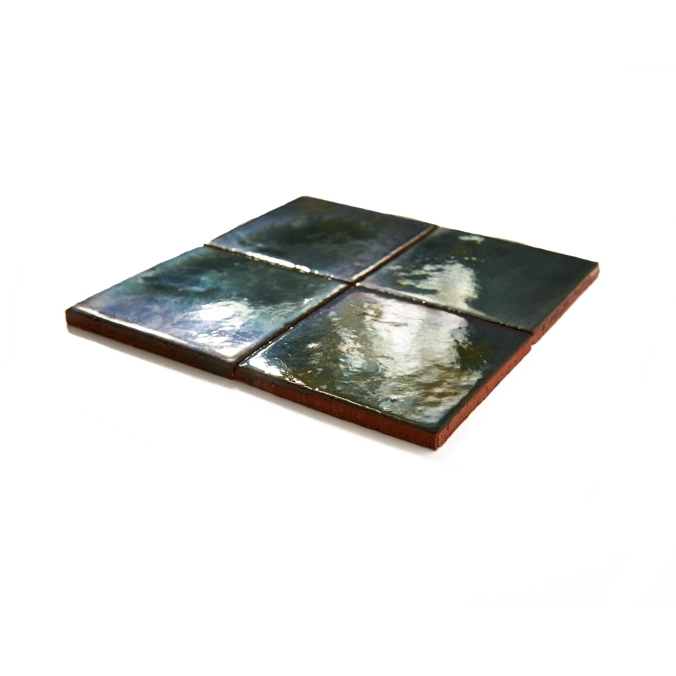 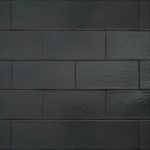 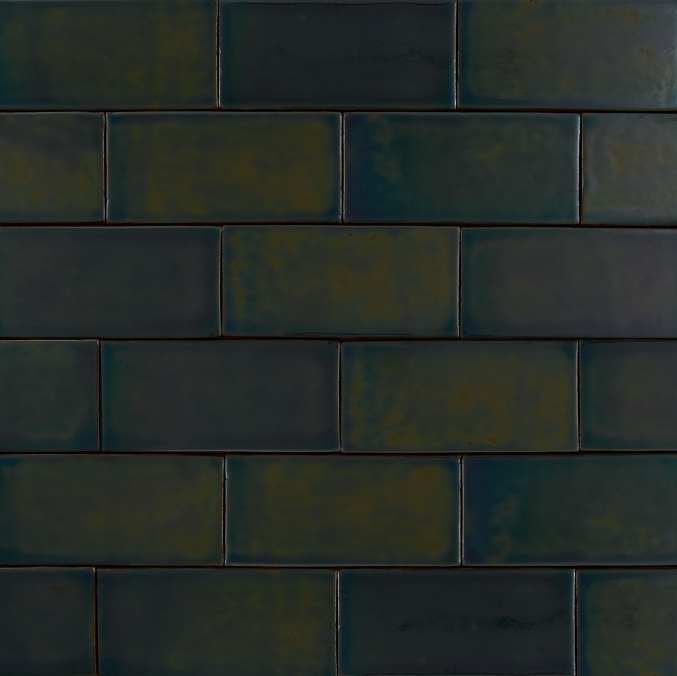 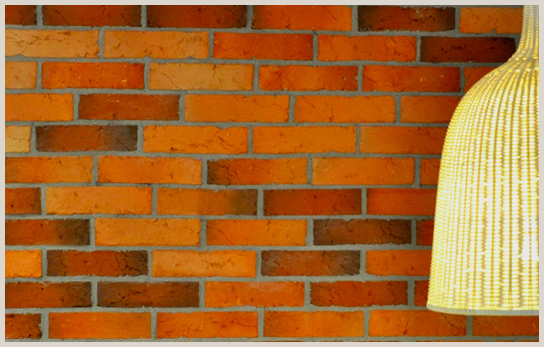 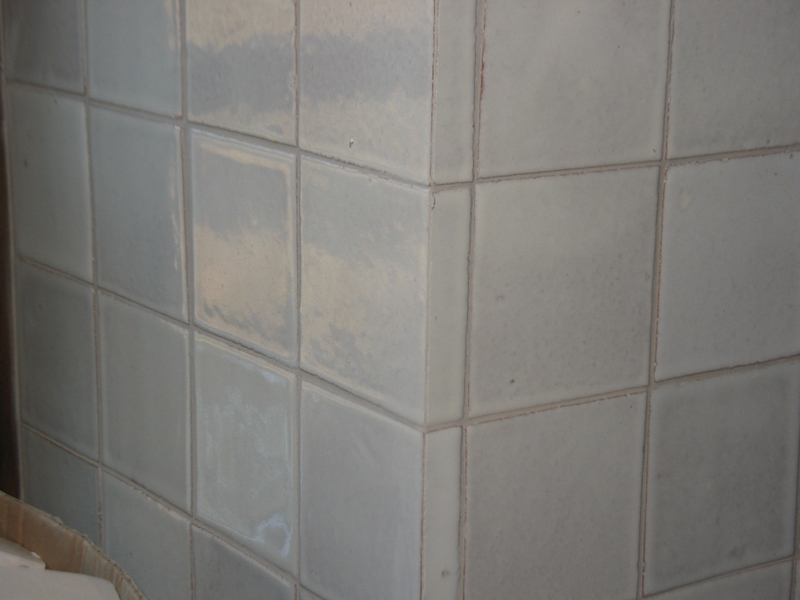 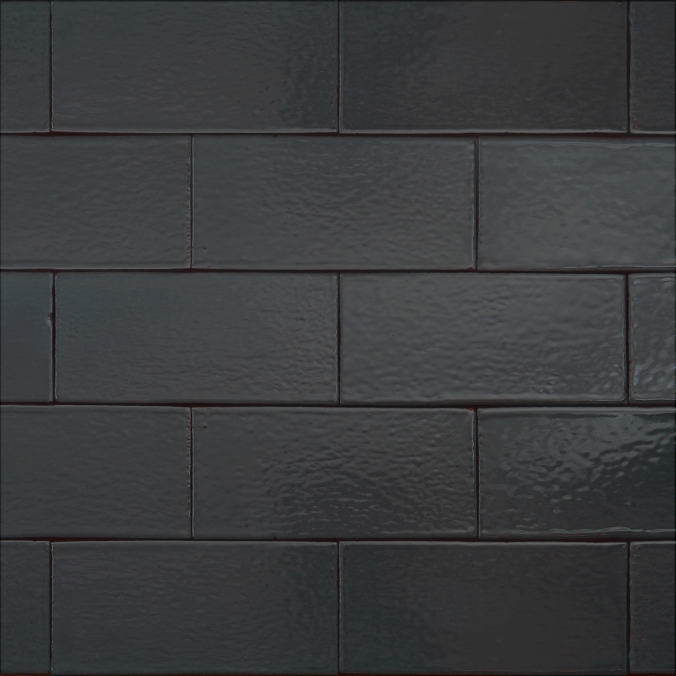 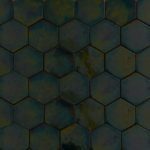 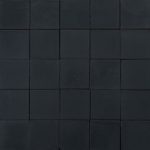 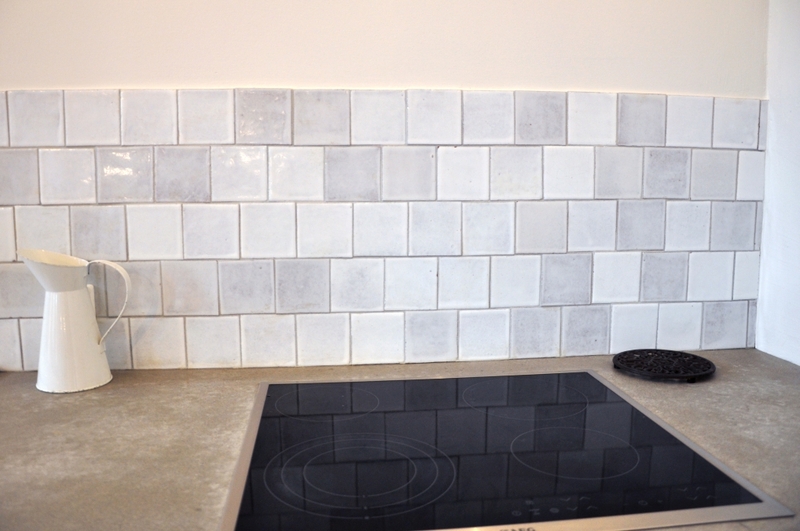 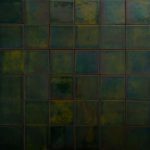 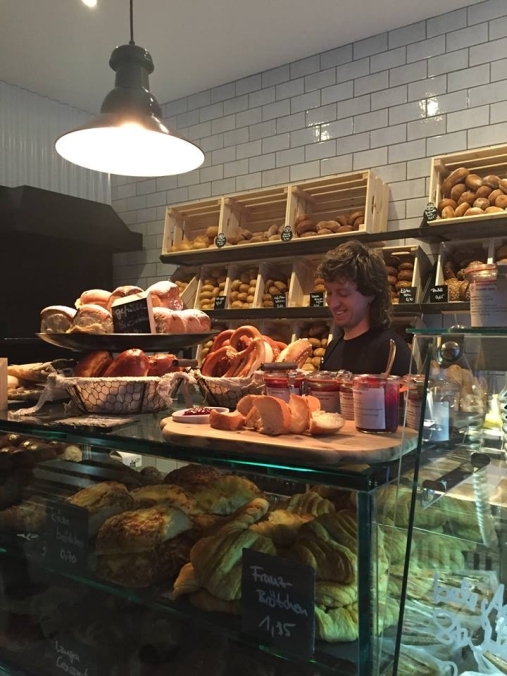 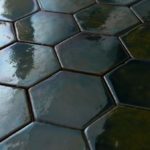 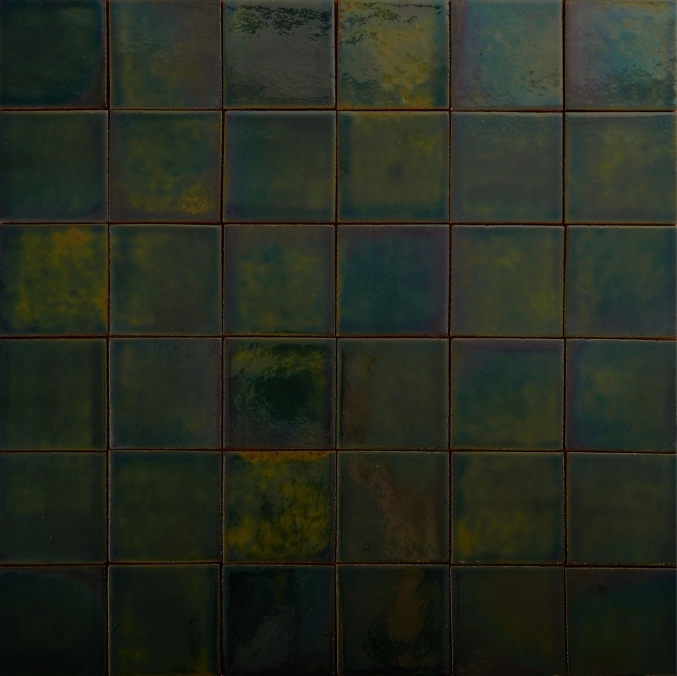 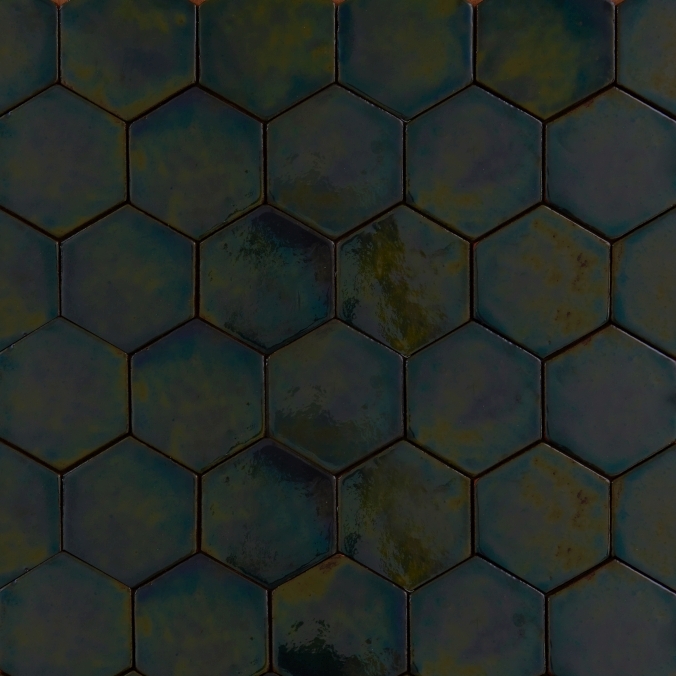 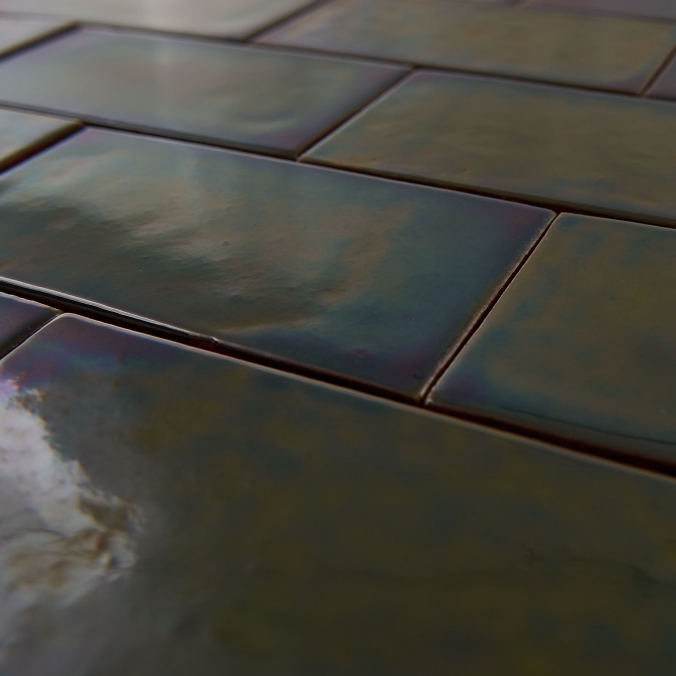 Glazed wall tiles, which are formed in our Manufacture, are made entirely by hand. 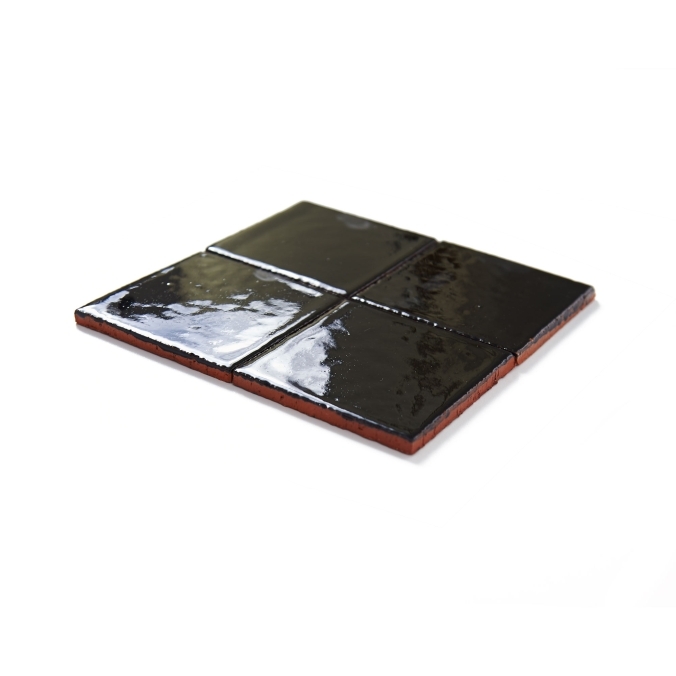 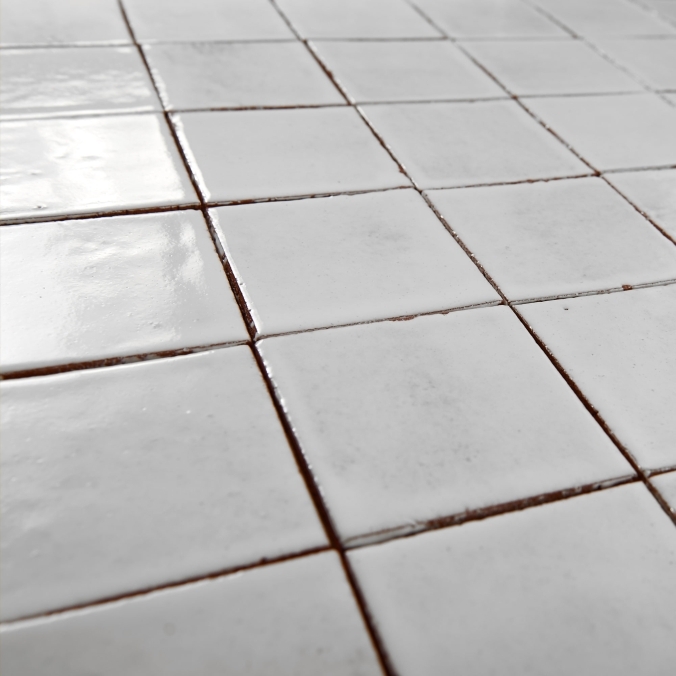 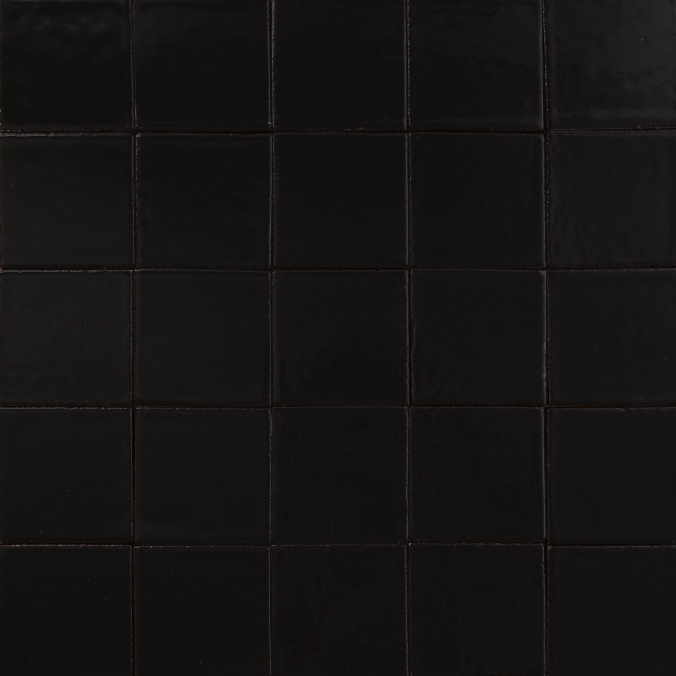 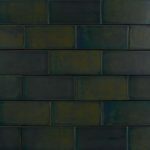 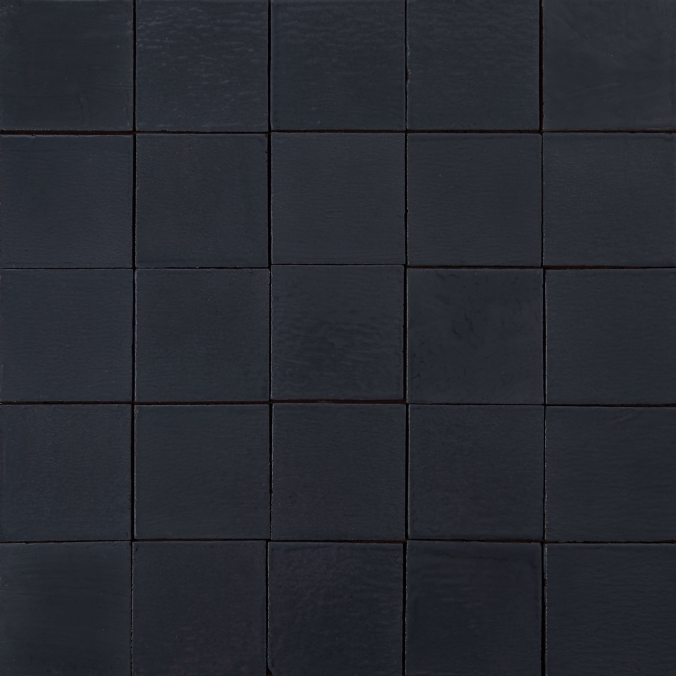 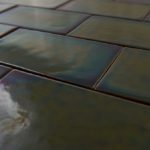 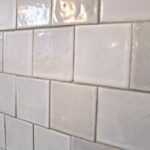 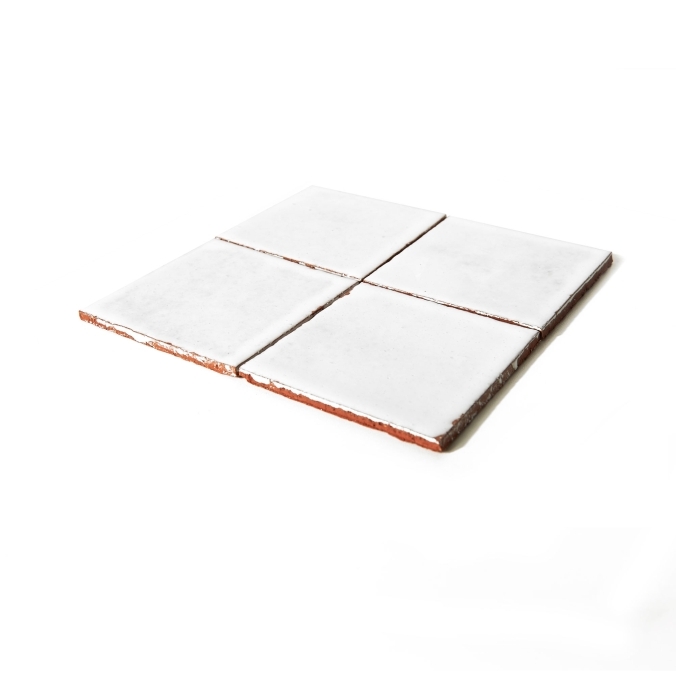 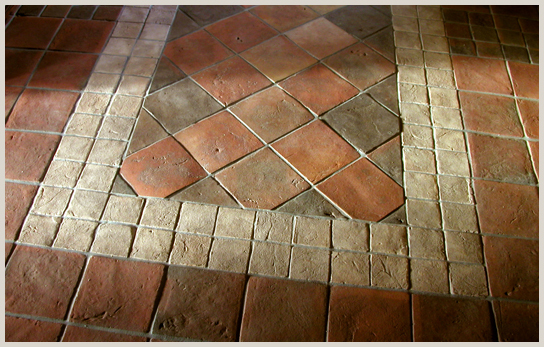 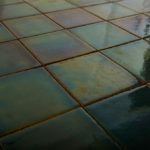 The base of the tiles is our Terracotta Classic in different formats, on which different types of glazes are put, and then is fired once again. 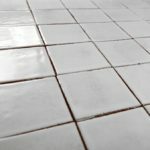 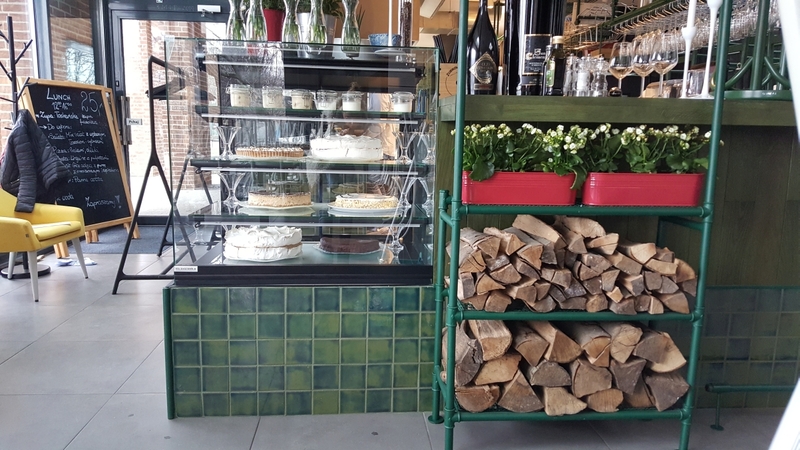 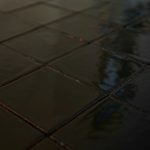 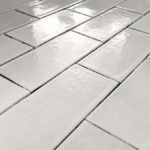 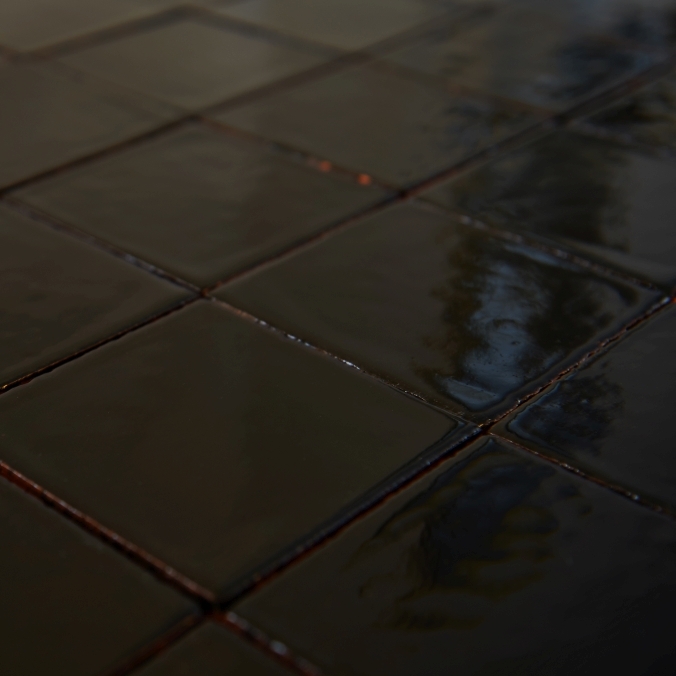 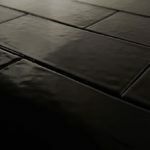 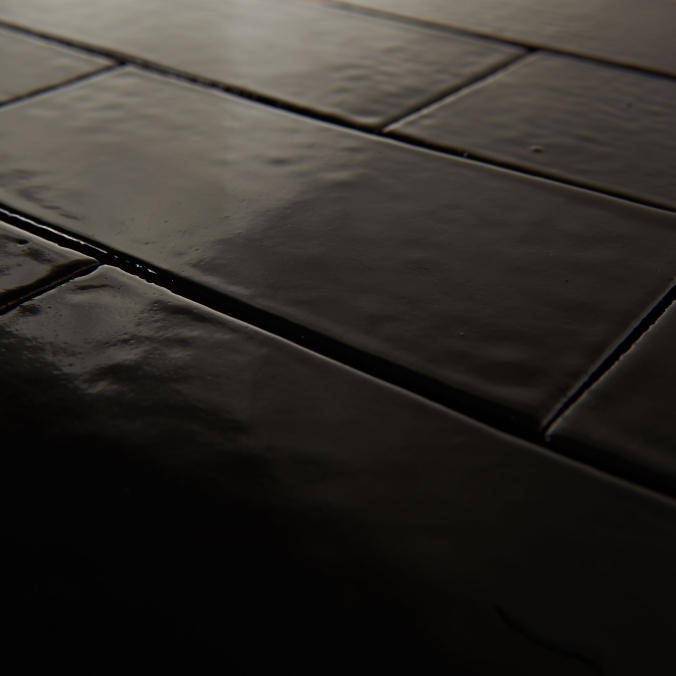 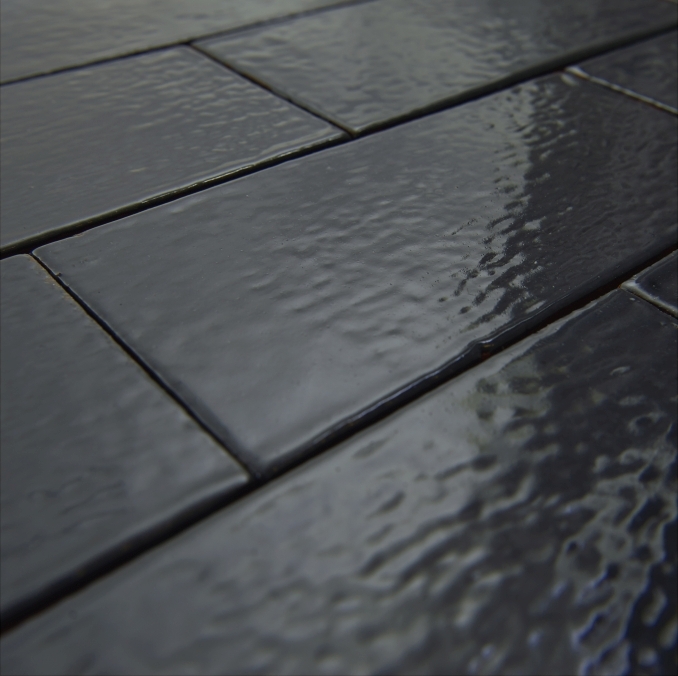 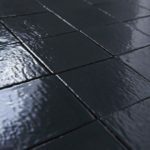 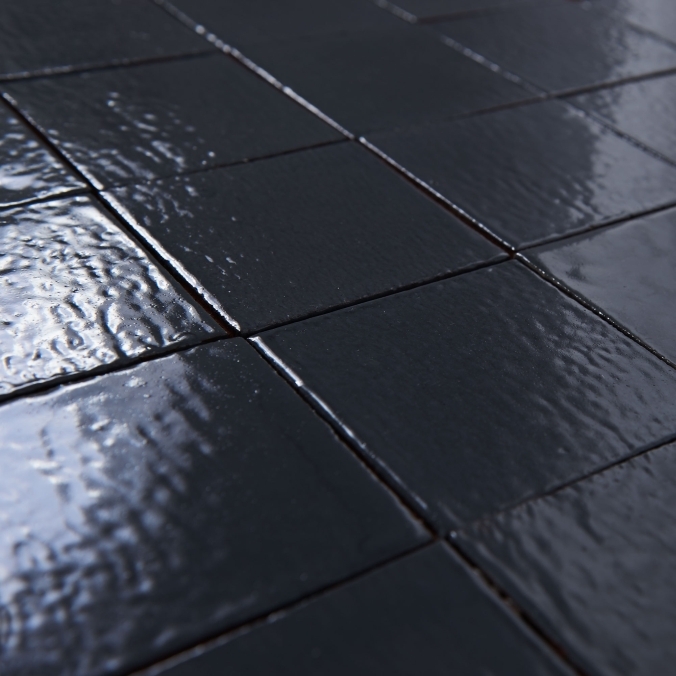 With the help of the manual labor, the tiles are of a very nice “rustic” character, and after their completion, they create very natural and traditional climate. 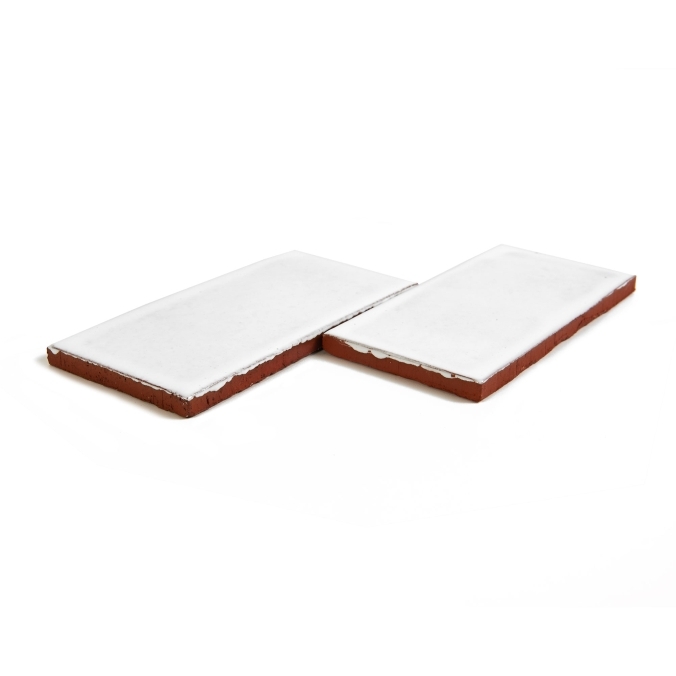 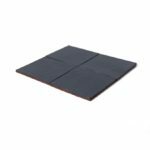 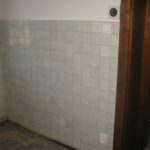 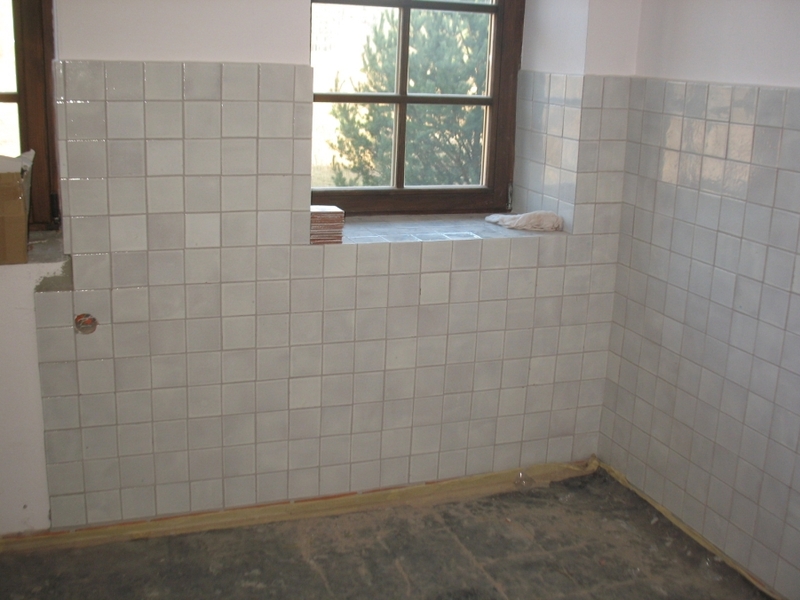 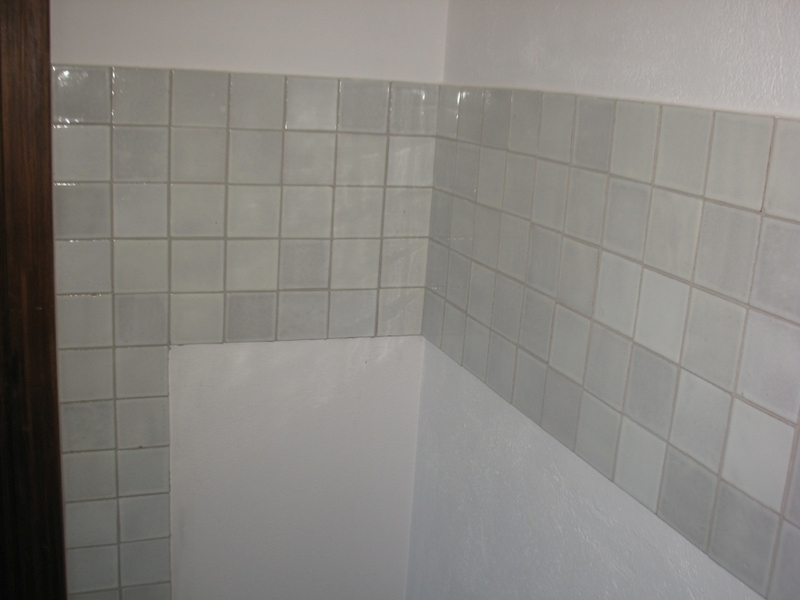 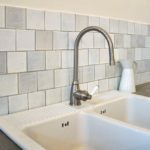 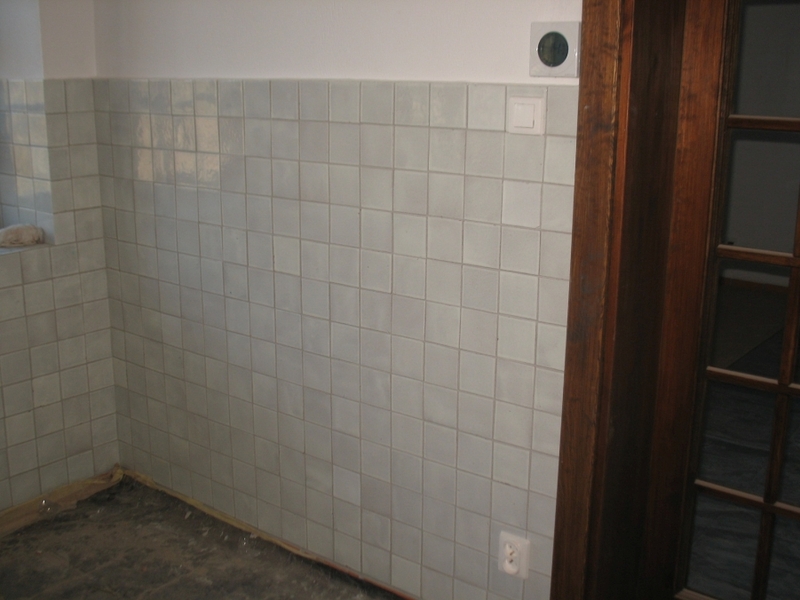 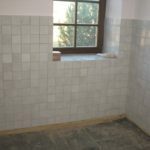 We recommended to lay the tiles on the interior walls of buildings, no matter whether it is a bathroom, kitchen or other room. 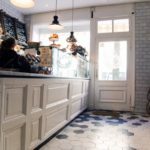 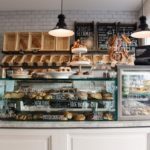 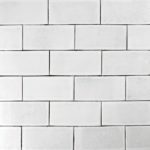 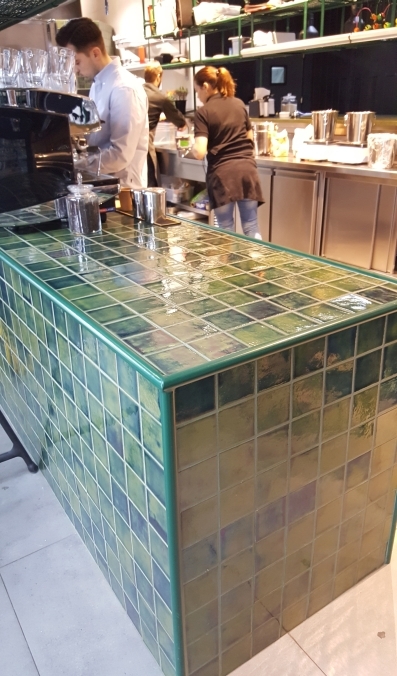 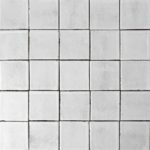 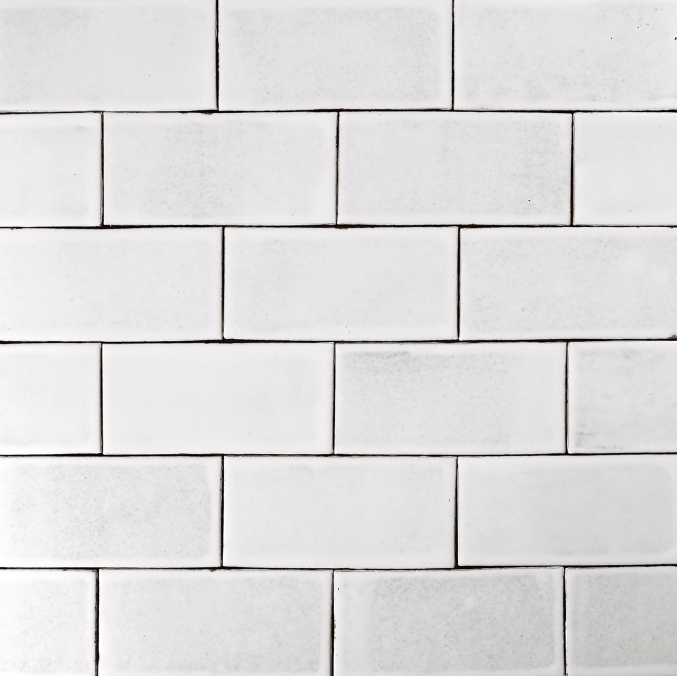 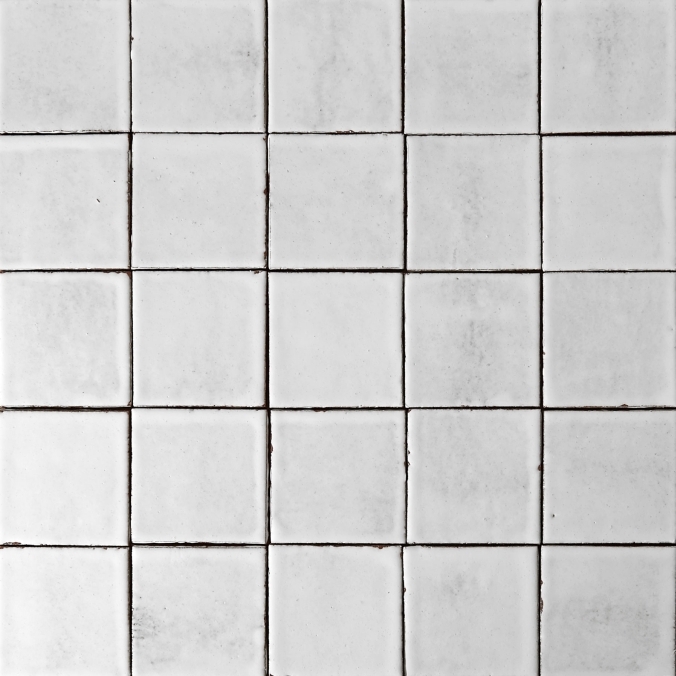 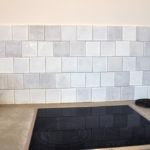 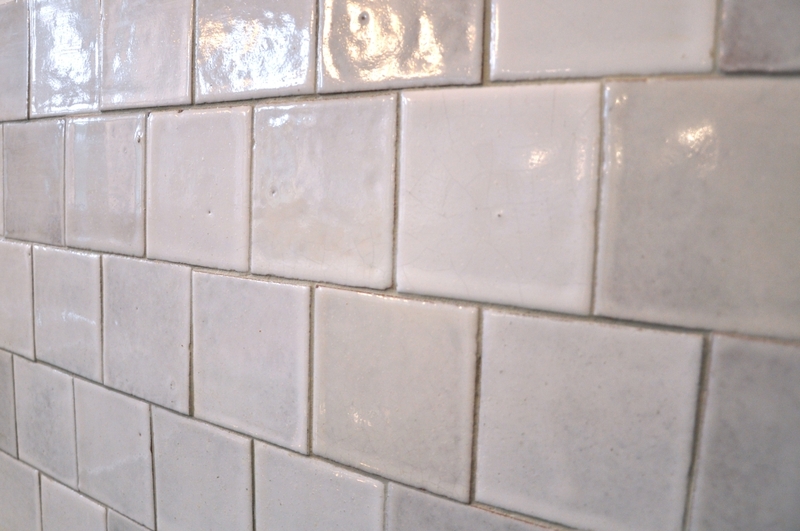 The METRO wall tiles harmonize very well with the cement tiles, which are very popular nowadays (especially in bathrooms), and fit in with the modern designs. 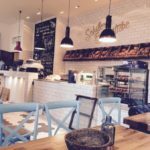 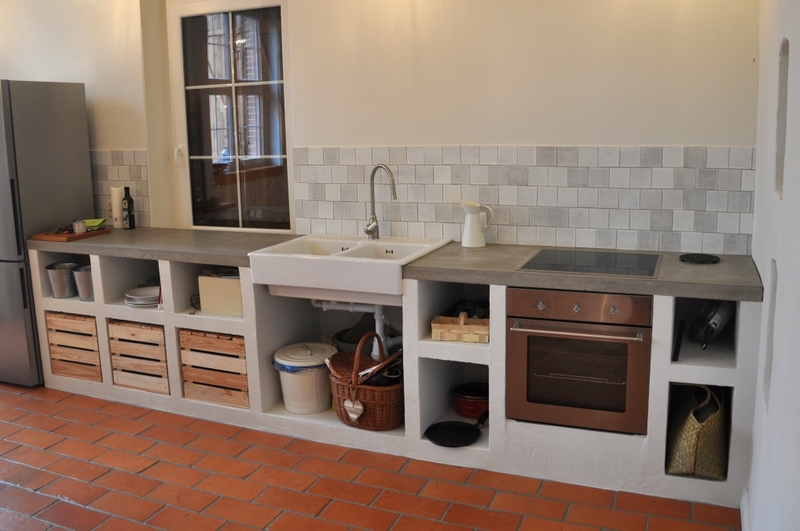 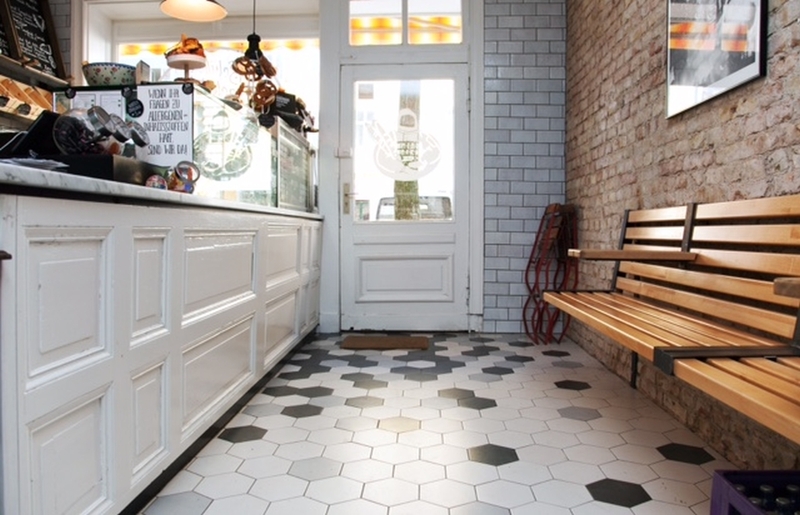 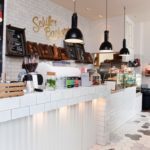 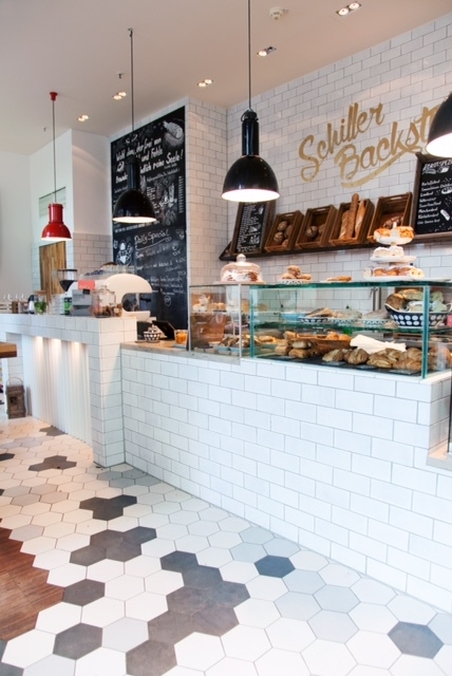 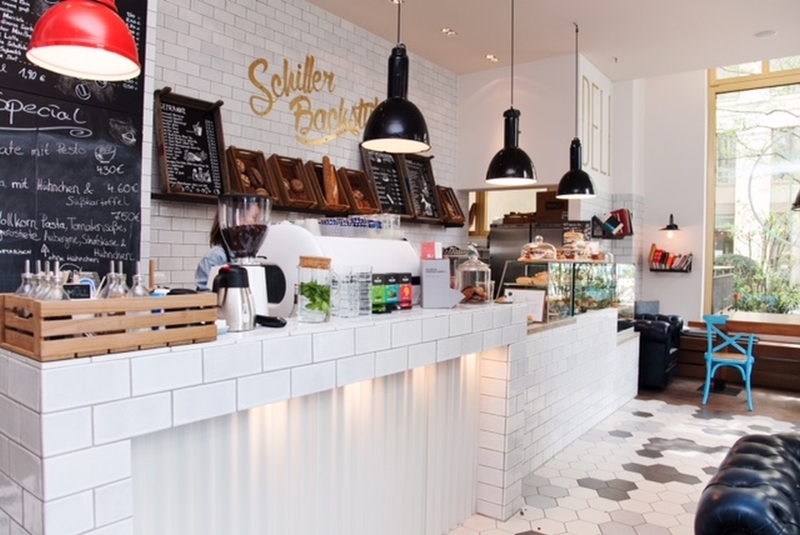 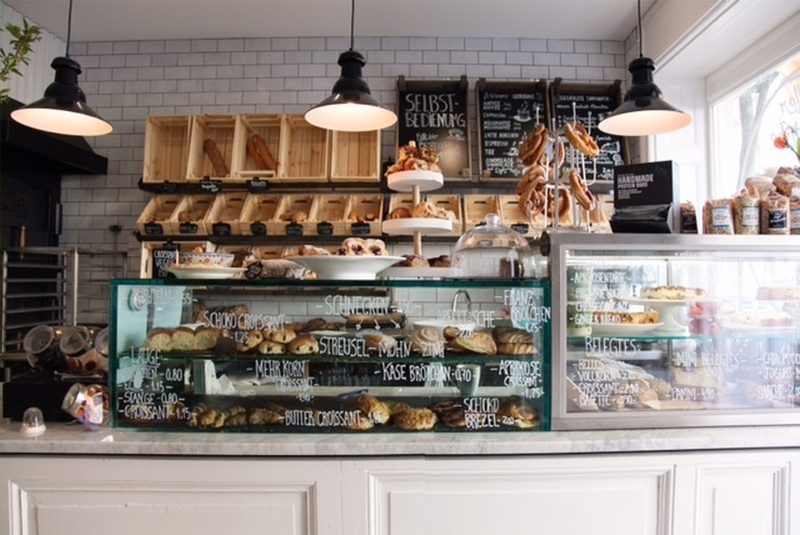 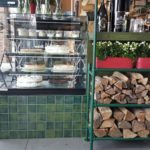 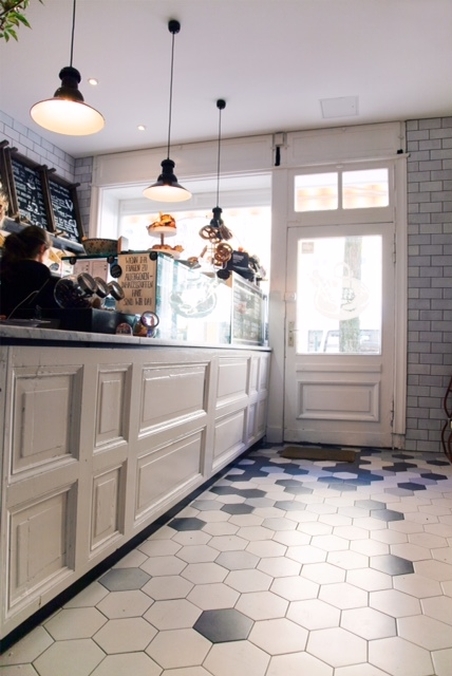 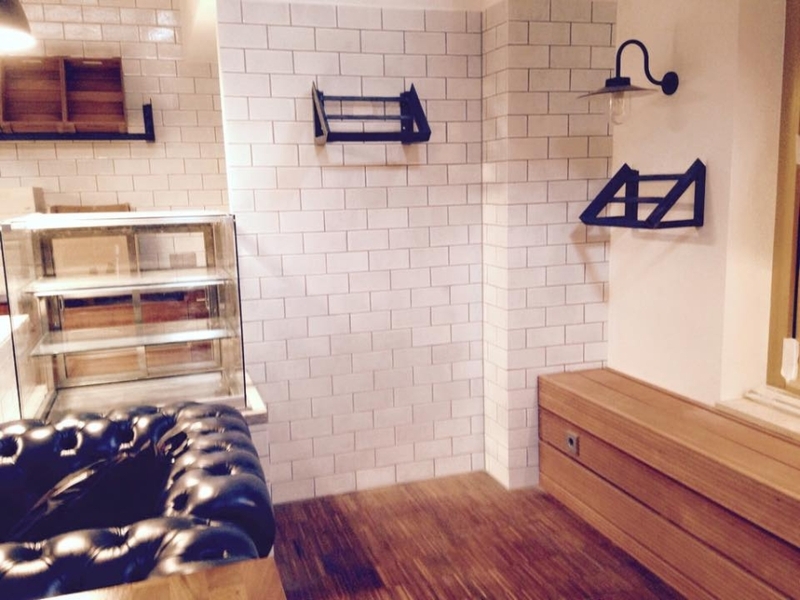 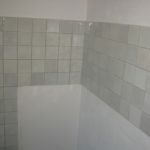 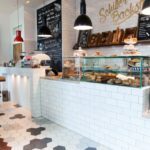 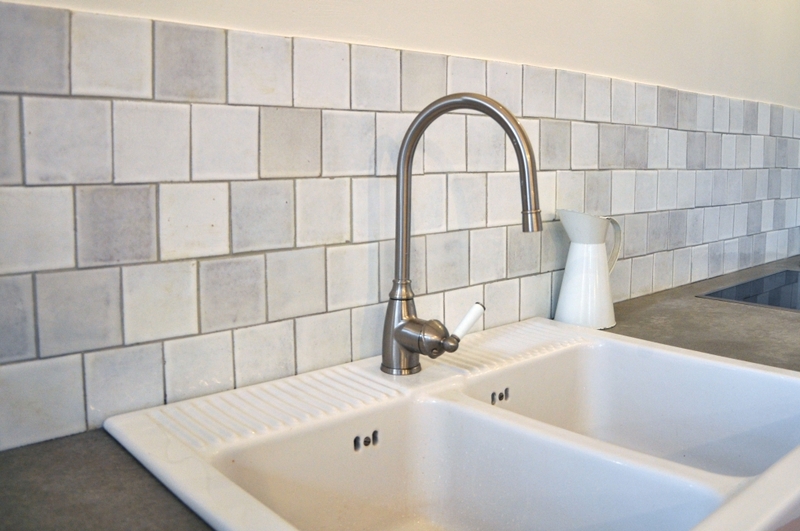 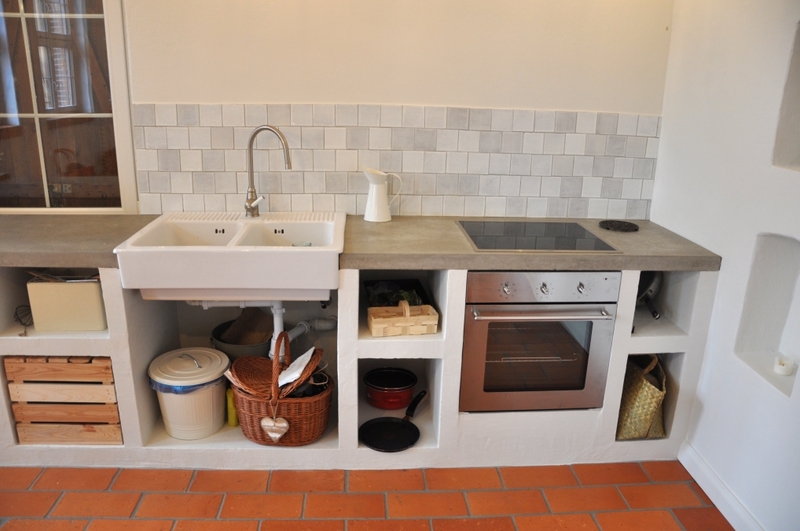 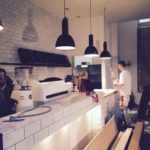 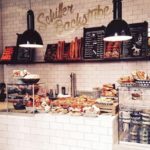 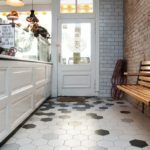 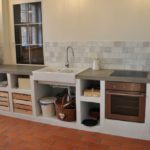 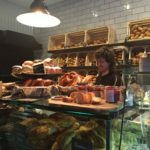 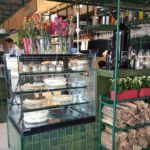 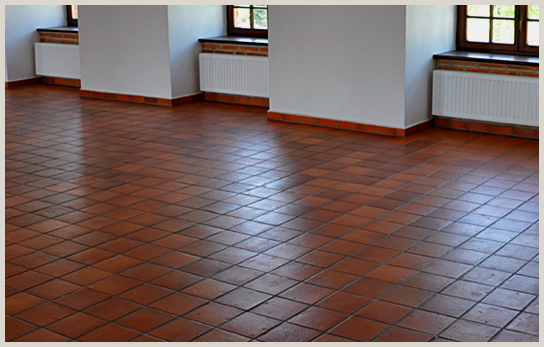 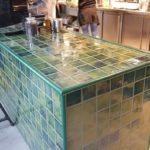 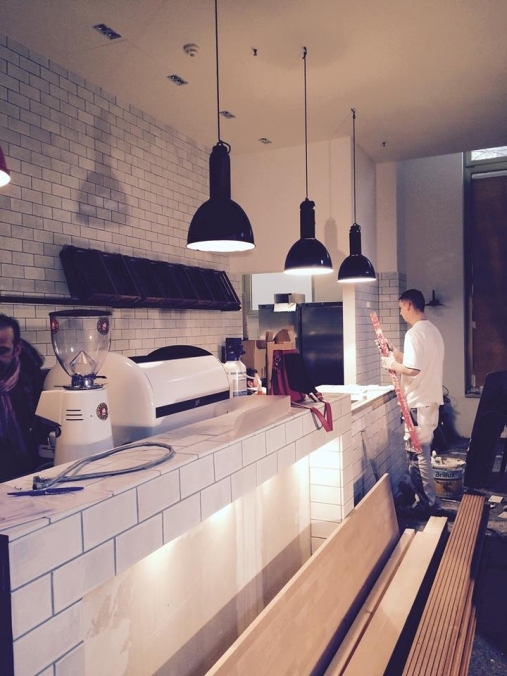 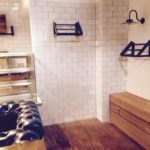 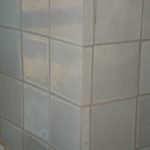 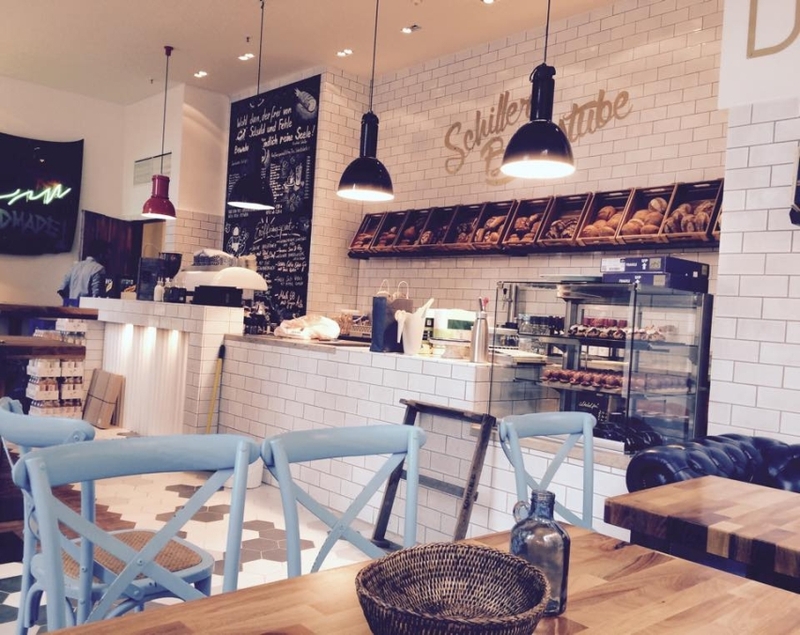 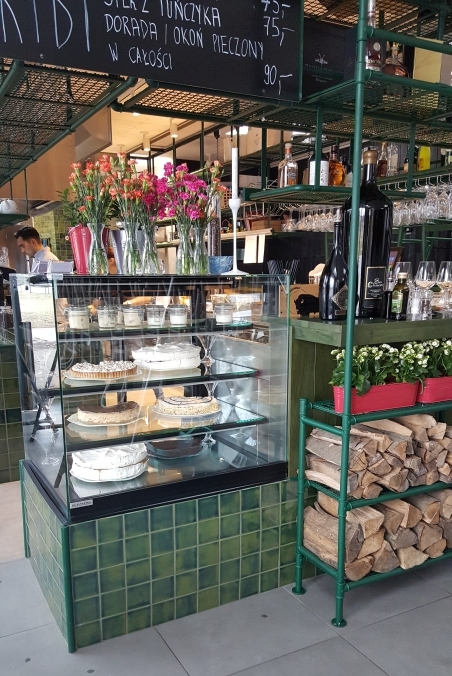 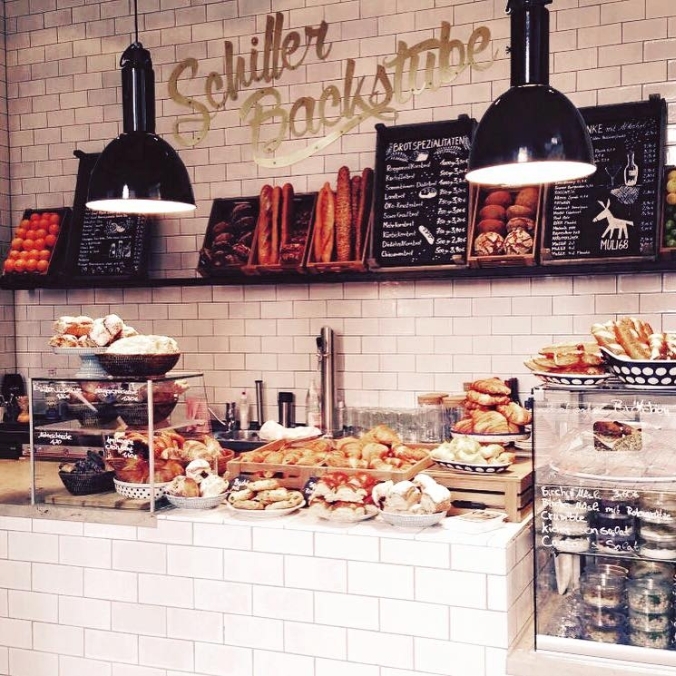 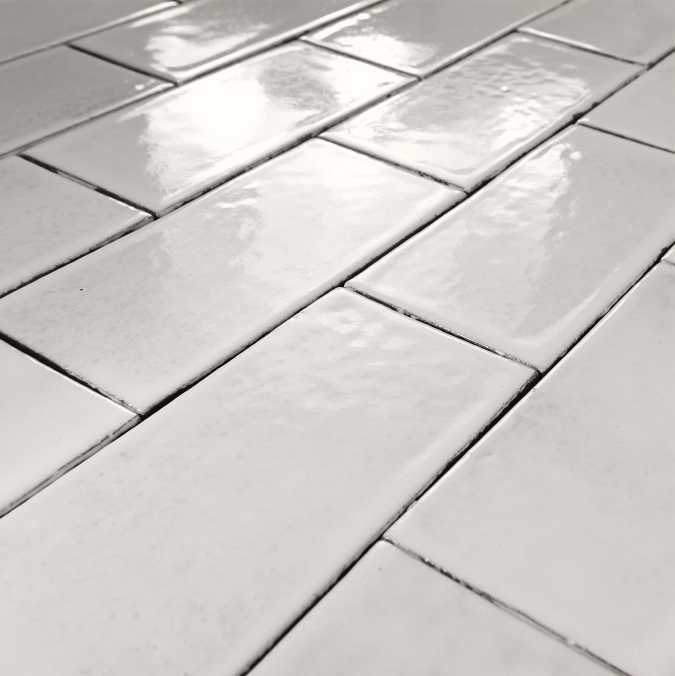 What can serve as an example is SchillerBackstube from Berlin, where our white METRO tiles were applied. 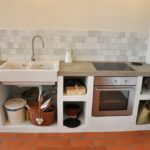 Inne formaty dostępne na zamówienie.